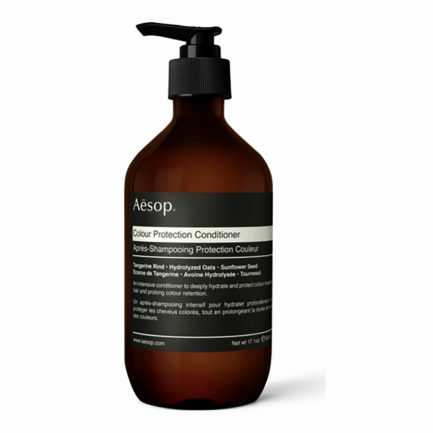 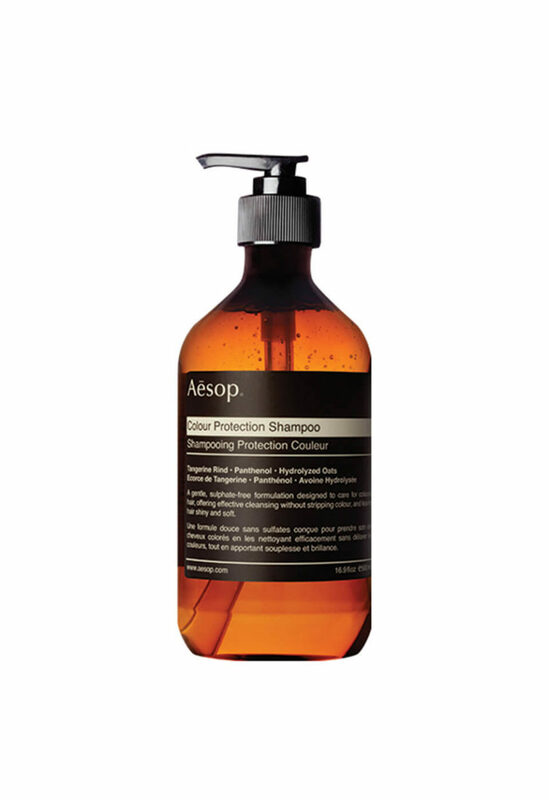 A gentle formulation created specially to target the damage caused by colour-treating hair. 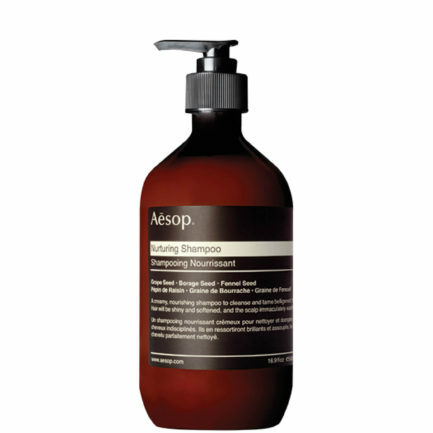 Cleansing hair without stripping hair of its colour and locking in colour pigments. 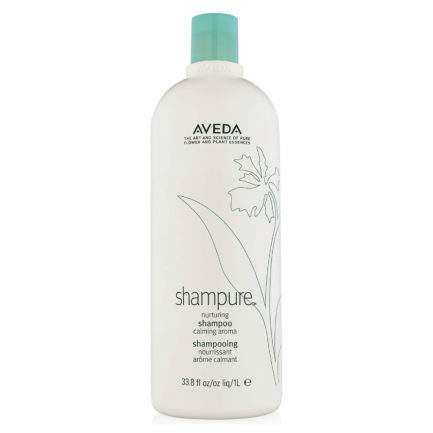 Containing Hydroluzed Oats for an intense moisturising treatment blended with health boosting botanicals that leave hair shiny and soft.